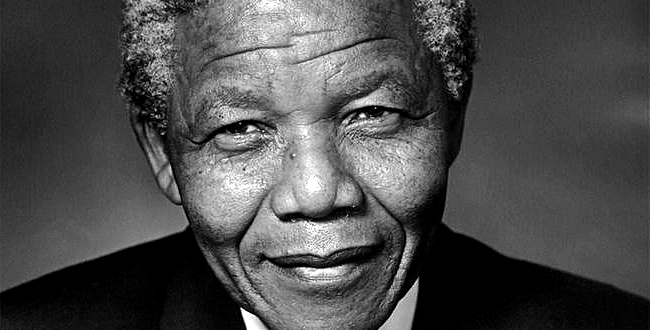 What does Nelson Mandela Day mean to you? What cause will you be supporting? What’s your favouriteNelson Mandela quote or moment? On Mandela Day I’m always reminded even more so than any other time to appreciate all that I have. We always tend to be unappreciative of all the privileges we have been afforded and forget to share these with those less fortunate. For me, it’s a time for sharing and reflecting on how far we have come. Being thankful for what I have and supporting those who are not as fortunate as I or are not able to help themselves. The team selected Miracle Mission Children’s Home for this year and we are donating food and groceries. He impacted the country I was born into, so in some way, he has impacted all of our futures. Nelson Mandela Day means that even those who would not necessarily do charity work, at least for one day get to involve themselves in some way. It teaches us to be compassionate. I’m aware that registered non-profit organisations will be receiving some help so this year I’ll be donating clothes to the homeless people who live around my area. Also, our Flint Studio team will be helping out the Miracle Mission Children’s Home this year! It is a day of change. It means giving back to those that are less fortunate. Playing my part where I can. Nelson Mandela Day is a day that we celebrate Mandela’s life and the work that he dedicated to fighting against the unjust laws that used to govern South Africa. I also put time aside to do charitable work for 67 minutes. I have put together food parcels with my church and these will go to homeless shelters.